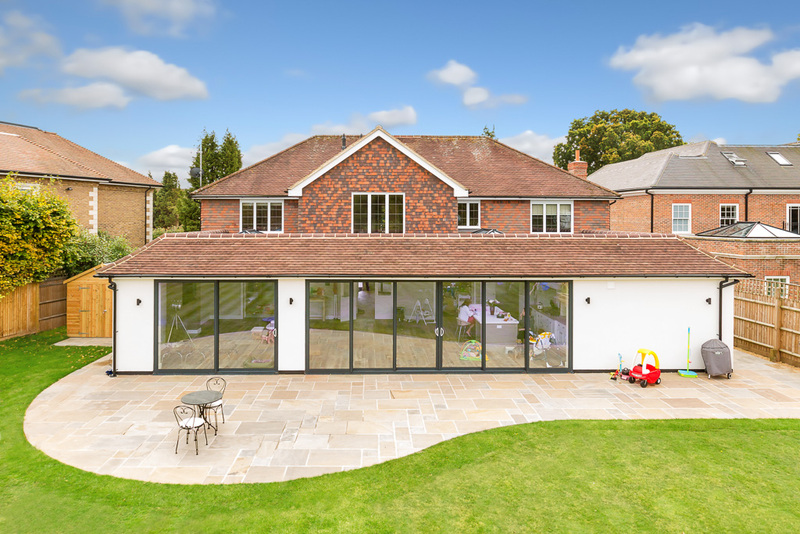 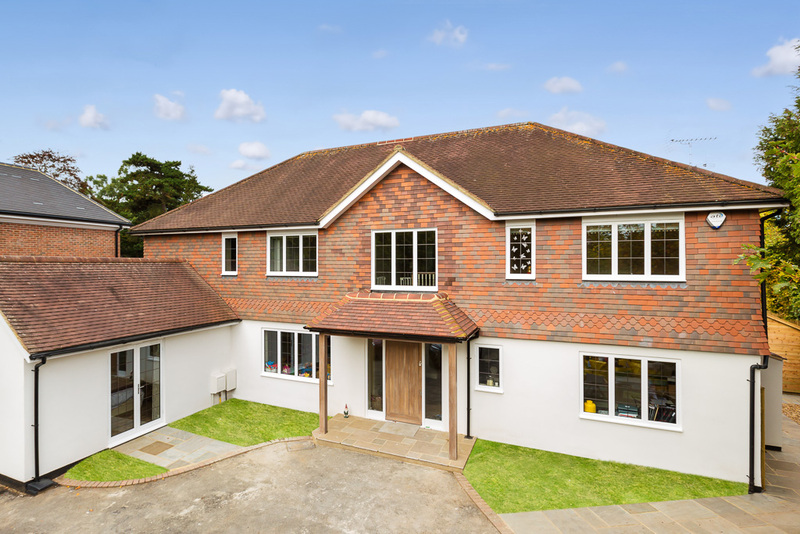 For over 50 years, the team at Merton Windows and Doors have been supplying and installing replacement windows and doors in Kingston, Ham and the surrounding regions. 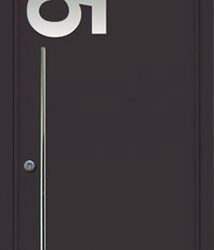 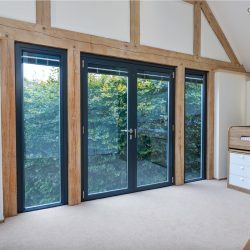 Whether you want to refresh the appearance of your home, boost your property’s energy efficiency or improve security, we offer a wide range of windows and doors. 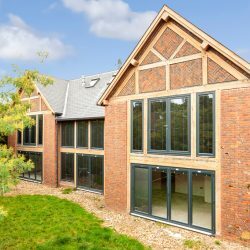 At every stage of the process, from initial contact, through to competition of any installation and beyond, you can expect a professional, efficient and dedicated service. 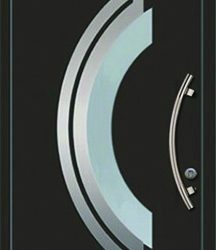 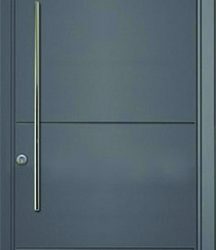 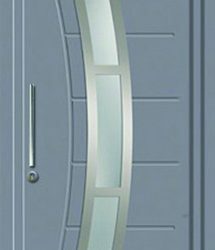 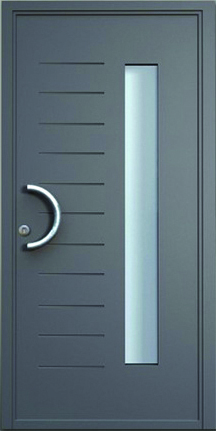 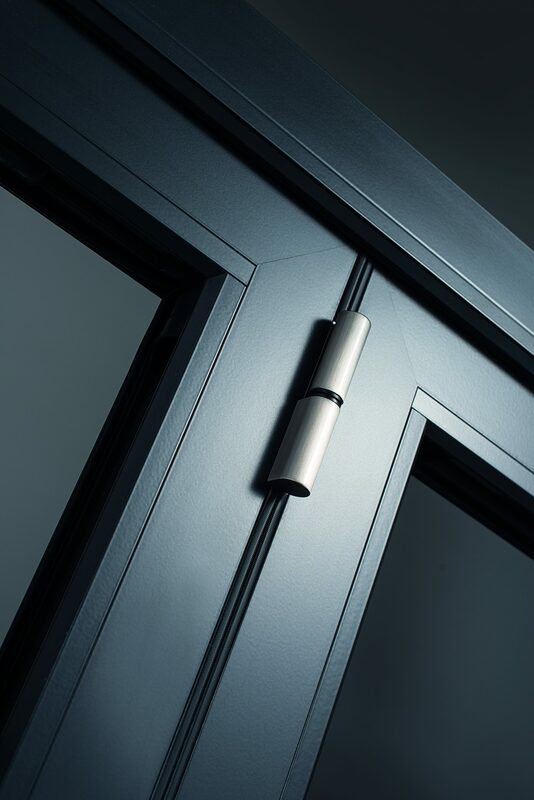 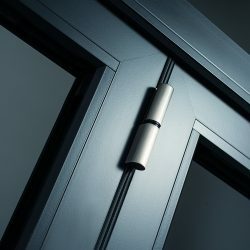 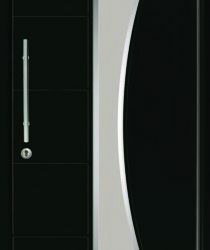 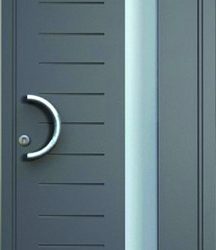 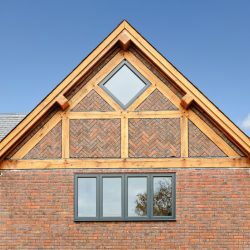 Many of our residential and commercial customers are requesting aluminium windows and doors, as an alternative to uPVC. 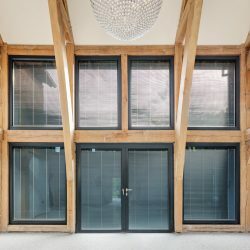 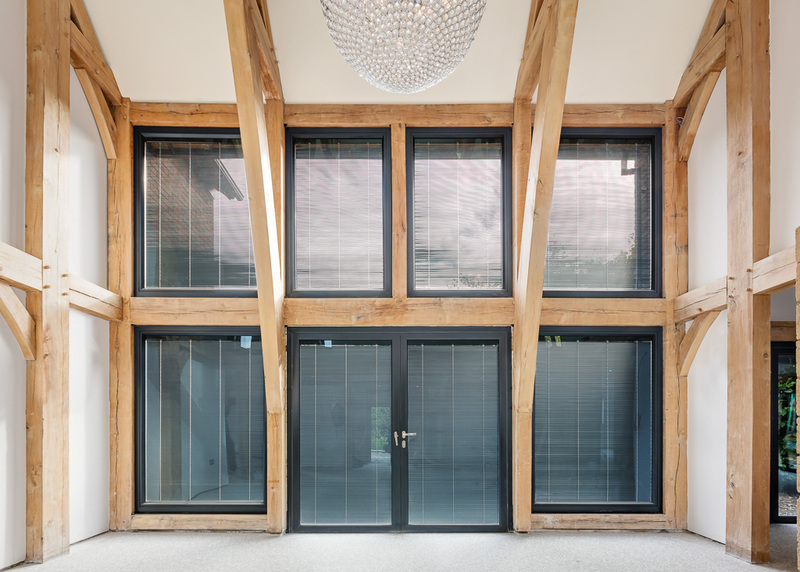 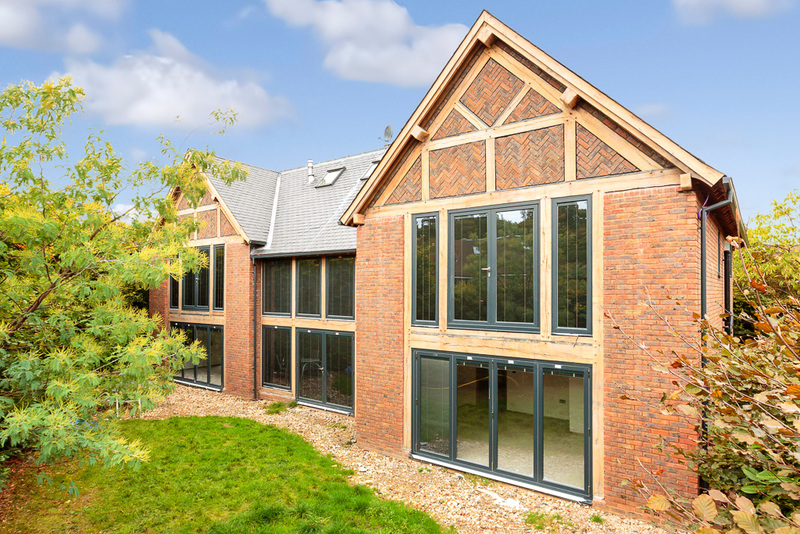 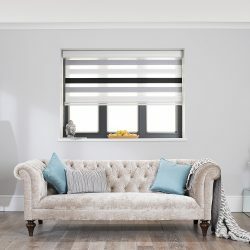 The main benefit of aluminium windows is their strong frames and ultra-slim sightlines, which not only adds style and aesthetic appeal but means that more light will enter the room. 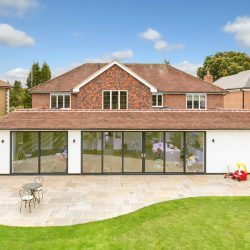 Whether new or replacement, aluminium products are the perfect way to give your property a fresh look. 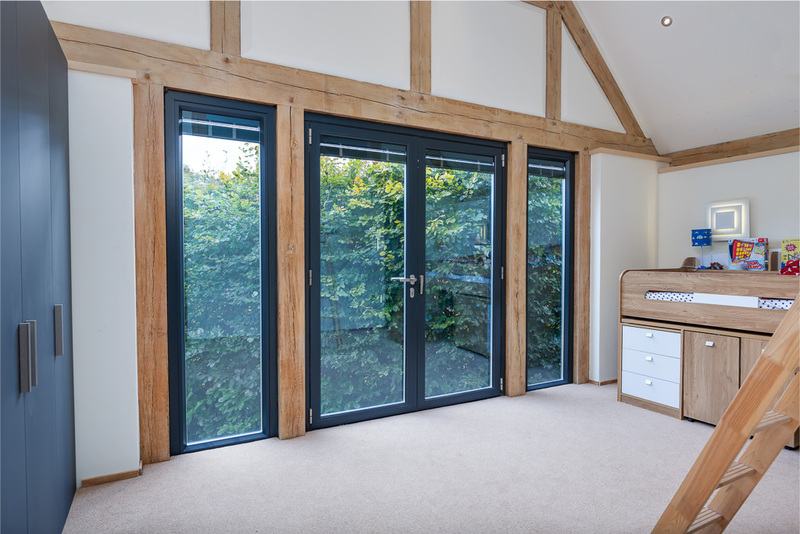 Our professional team are always available to talk you through our products and help satisfy your requirements in terms of design, function and performance. 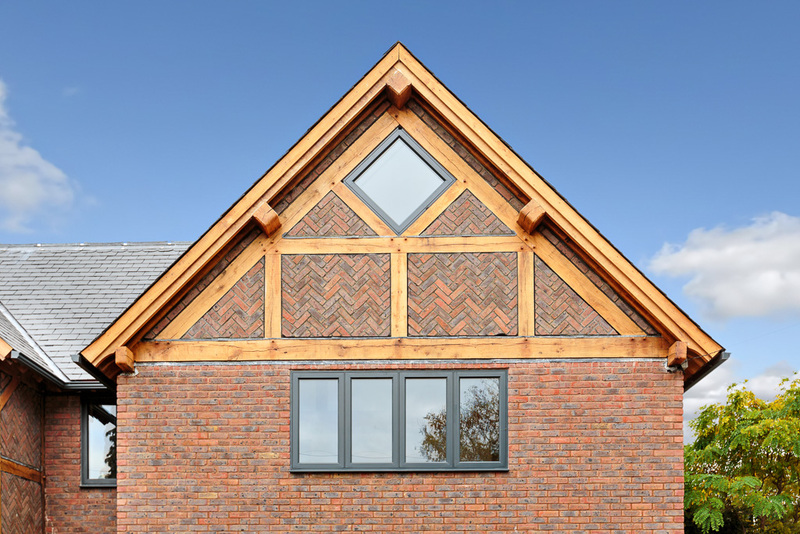 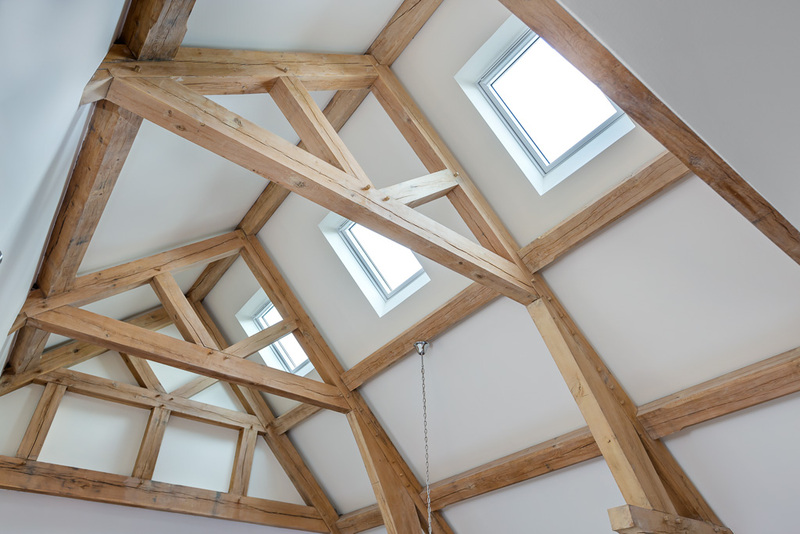 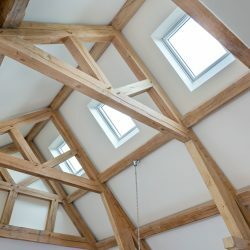 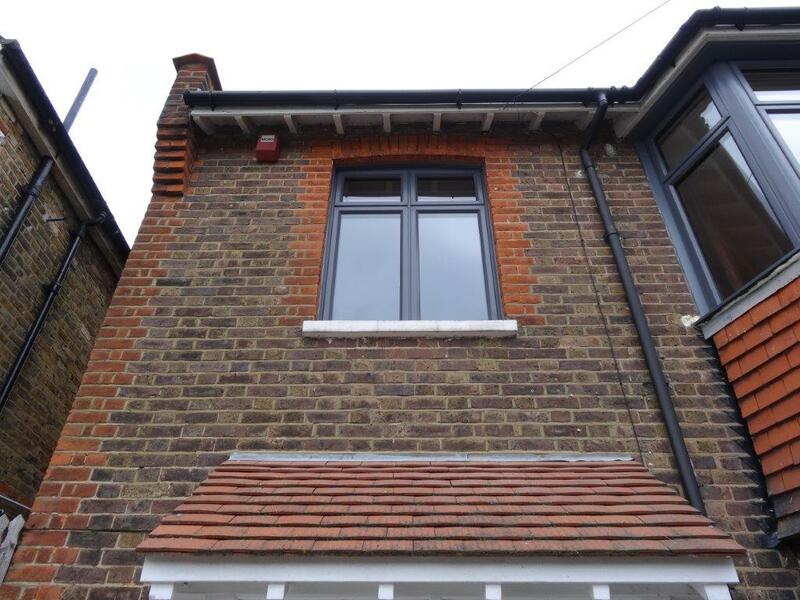 We are glazing experts who can help with a huge range of projects – read our blog about choosing windows for a loft conversion. 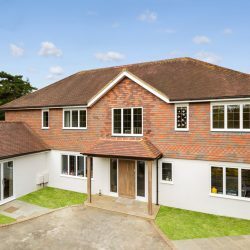 For more details, please call us on 0208 542 2233. 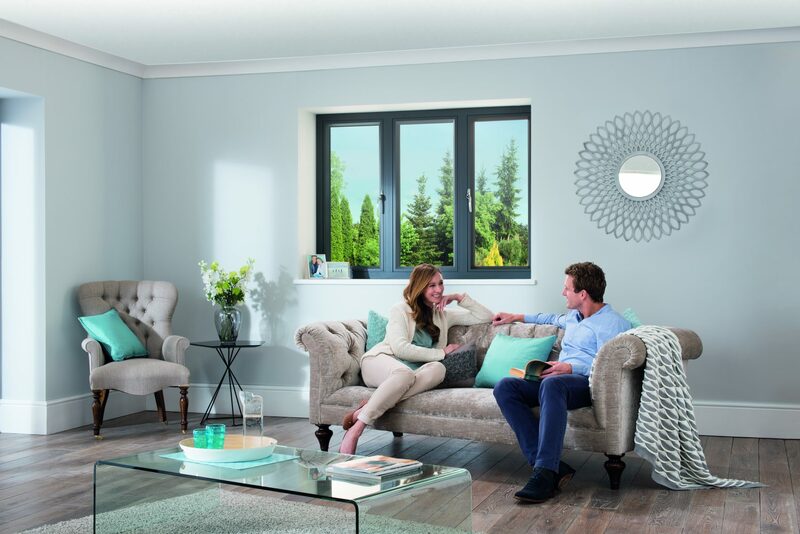 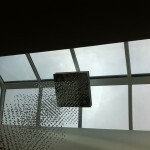 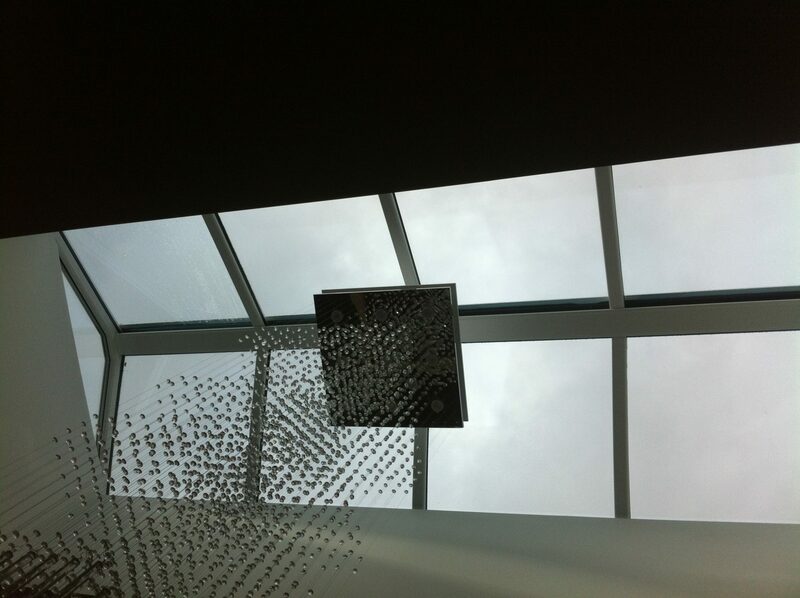 For all your aluminium windows and doors, roof lanterns and sky lanterns in Kingston, call Merton Doors and Windows! 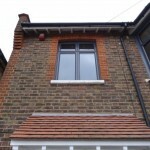 We’ve been improving homes in the area for many years! 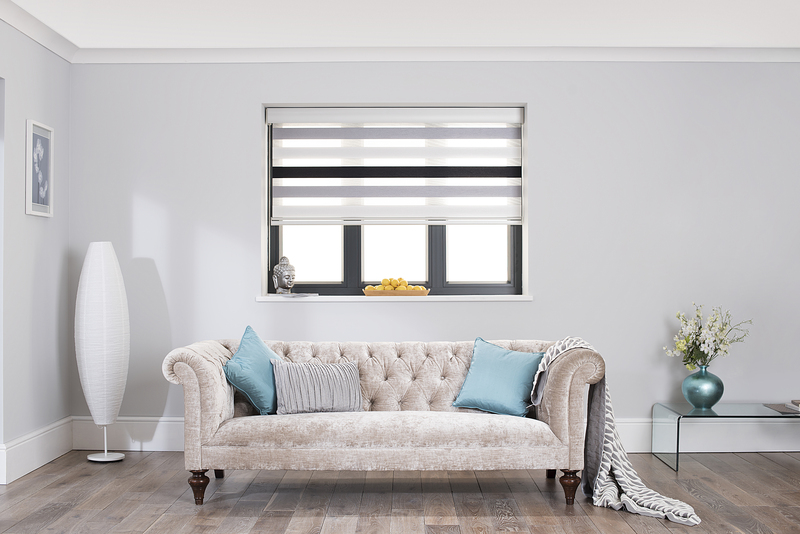 Please call us now on 0208 542 2233, email [email protected] or fill in an online enquiry form and we will get right back to you.